The Meadow Collection – Refined lines, innocence and beauty, a collection of intricate patterns working in harmony, bringing back memories of a spring meadow and the joy of a country walk. 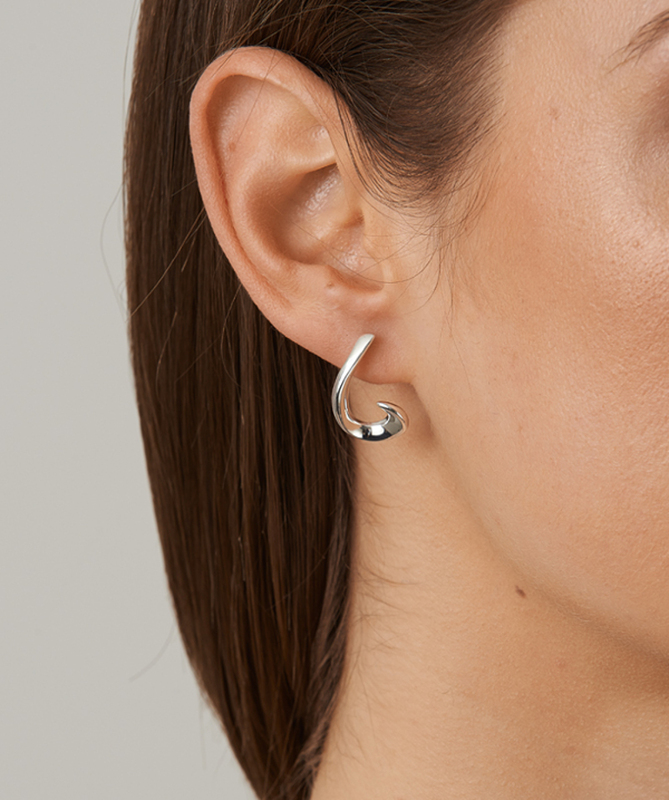 Made in sterling silver and where the design dictated the subtle use of freshwater pearls. 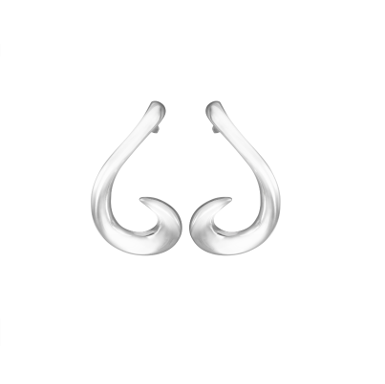 Sterling Silver Earring, the bell shaped form is reminiscent of the elegant Lily flower. Length 20mm.